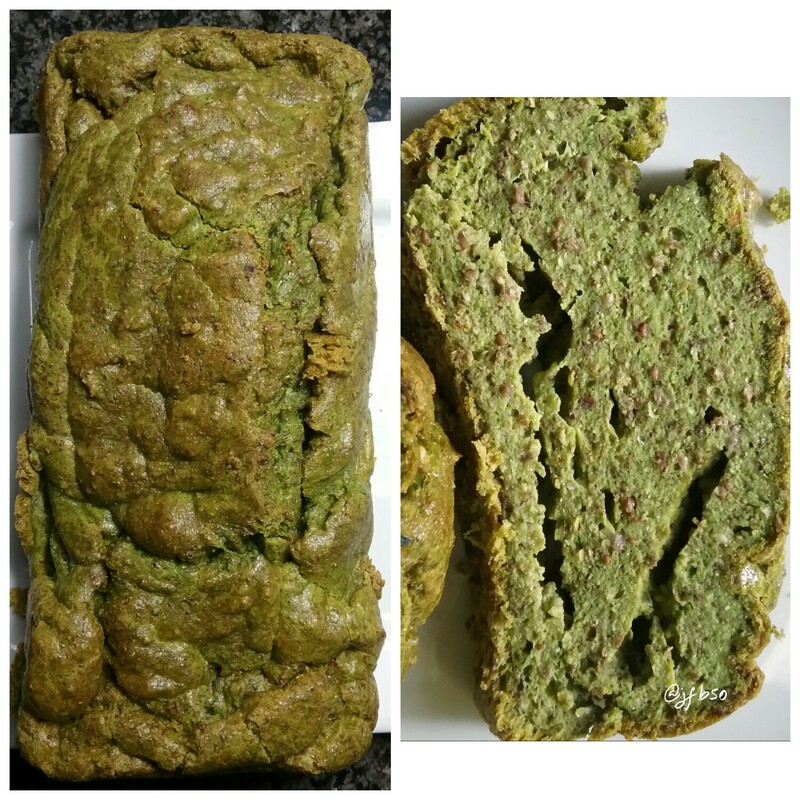 Spinach and grain loaf | Jo's food bites. Delicious as ‘bread’ or toasted. Blend eggs and coconut oil for 1 minute. Add all other ingredients and blend until thoroughly mixed. Pour in to the loaf tin. Cook for 30-40 minutes – skewer comes out clean. Once cold refrigerate. Very saintly Jo – surprised to see that it’s free of flour or almond meal….